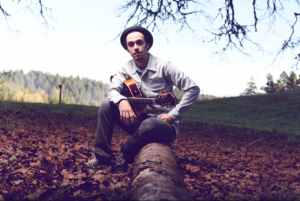 Join us for Music Sunday and check out the soulful blues stylings of Portland's own Dante Zapata! This gifted, young musician focuses on soulful funk, R&B, and jazz. http://www.dantezapatamusic.com https://dantezapatamusic.bandcamp.com We will provide regular service with our full menu, flights, glasses or bottles for you and guests to enjoy. Music from 1-4.